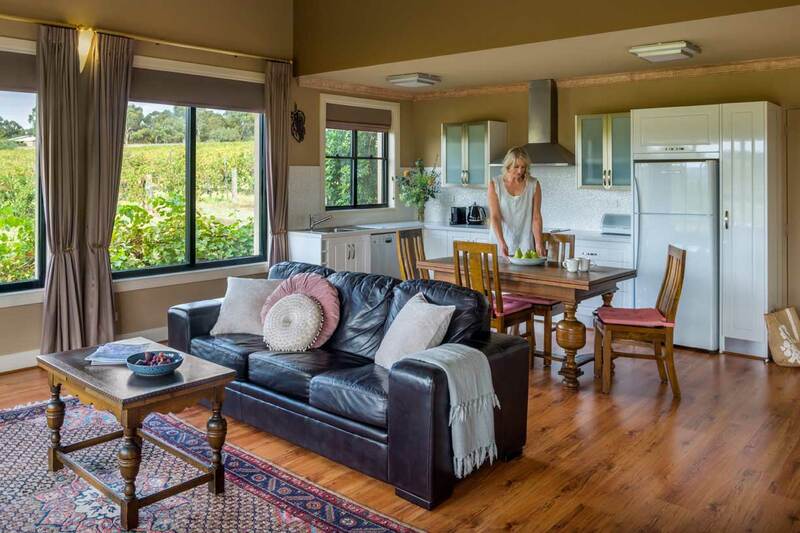 If you are celebrating a special occasion, anniversary or even on your honeymoon, the Vines is the ideal retreat for two. 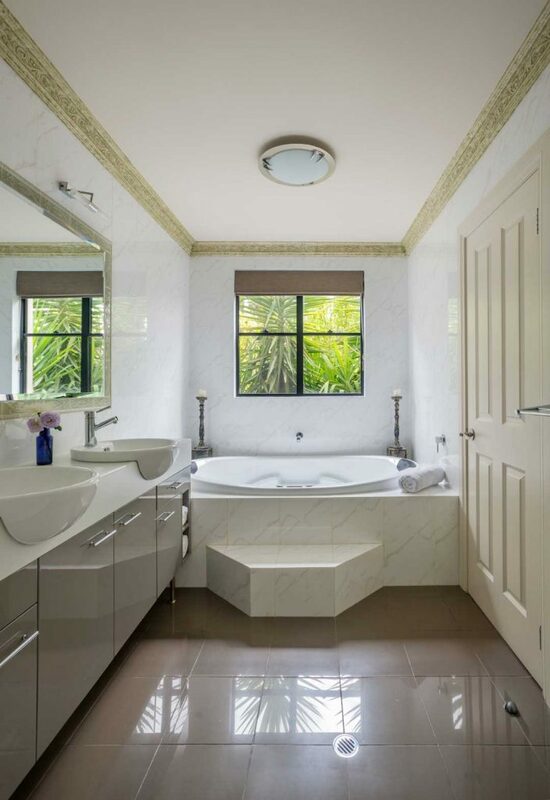 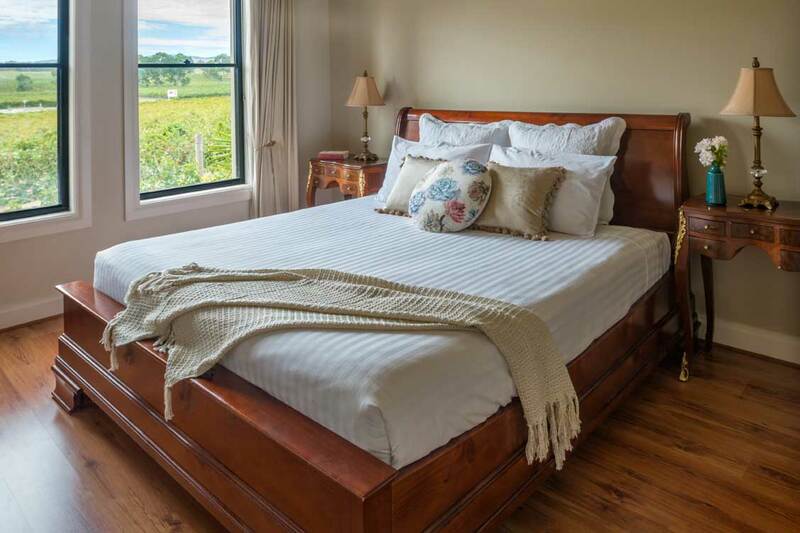 The open-plan living, kitchen and dining area has picture-book windows with views over the vines, as does the spacious bedroom, which has a king-size bed and beautiful ensuite complete with spa bath. 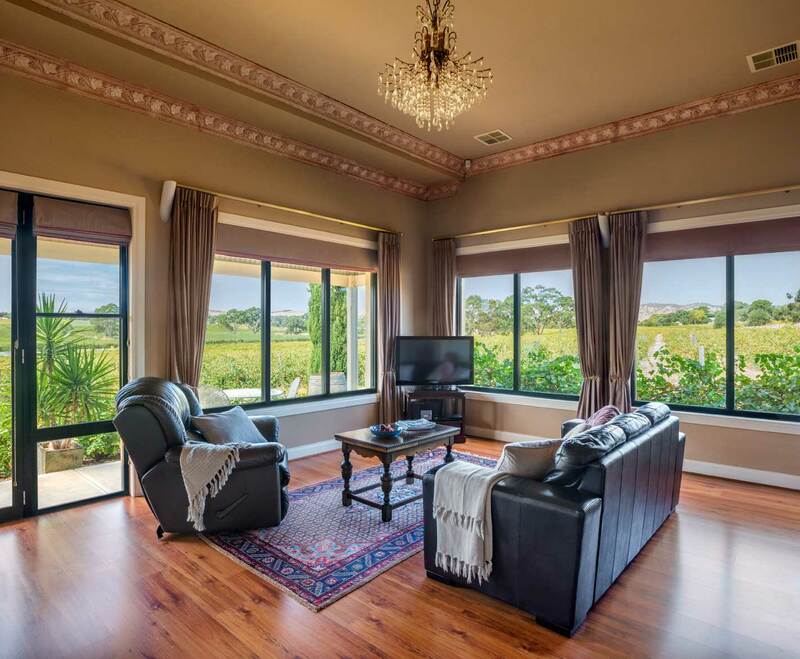 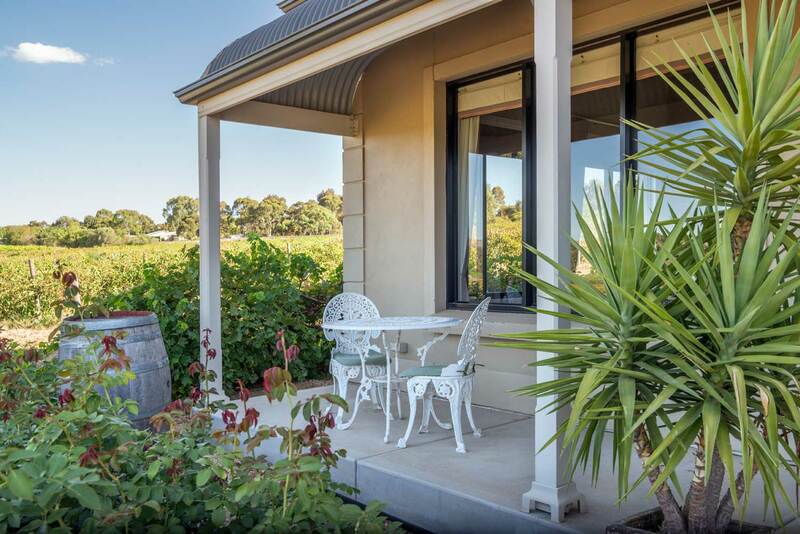 Or take a glass of wine out to the verandah and watch the sun set over the Barossa Ranges.